Guest must earn 10 points starting at noon on promo day to be eligible for the Random Rewards Drawing. 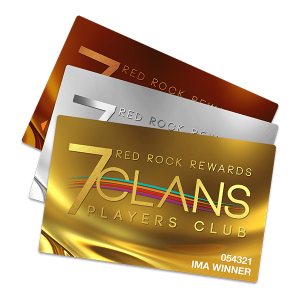 See 7 Clans Players Club for details. Management reserves all rights. Becoming a member is free and easy! Join the Players Club and you’ll instantly start earning points to use for rewards like fuel, gifts, dinner or Trade Play and MORE.